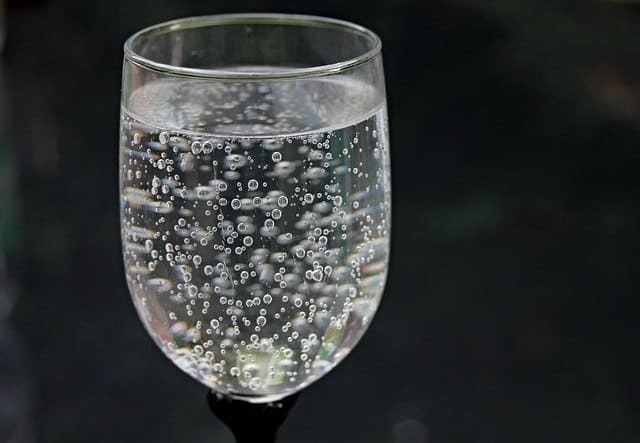 These days when you are not certain if your tap water is safe to drink, a water filter can be of great help. Some homeowners may not take this seriously, but contaminated water could lead to various damage in the household and can even cause a lot of diseases. 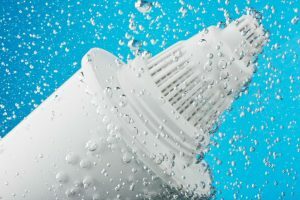 On this page, we are going to answer some questions about water filters. Do water filter pitchers work? 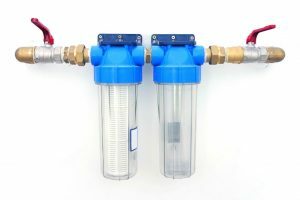 How do you know if your water filter already needs replacement? 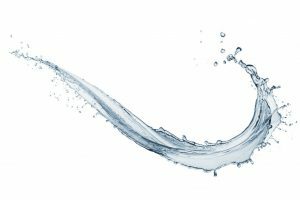 Read on and learn about some basics that could lead to more understanding of the water filtration process. Do Water Filter Pitchers Work? There are different types of water filters; and the most common are pitcher, faucet-mounted, and countertop. Among the three, water filter pitchers appeal the most to potential users. But, could they really be your best choice? Among the factors that make pitchers appeal a lot to customers are their low price and portability. It is best for those who are looking for a cheaper alternative to faucet filters. You can likewise enjoy cold water, or you can store it in your refrigerator. 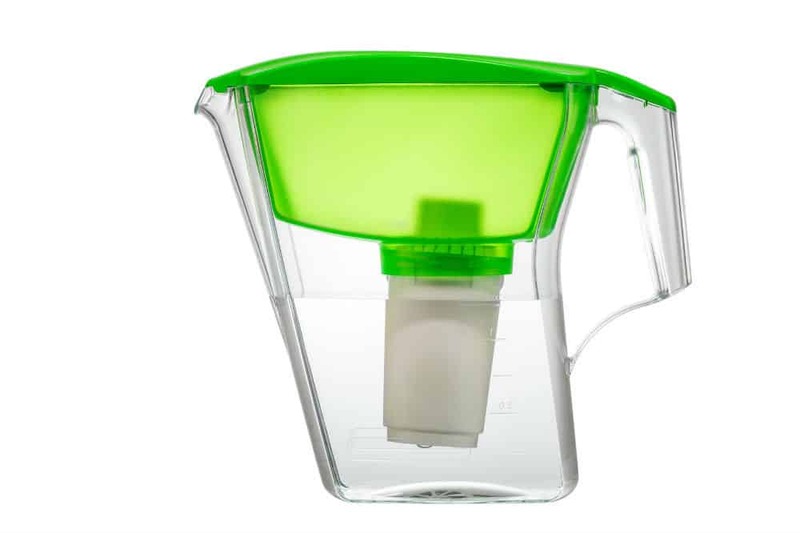 The best water filter pitcher brands have the capacity to eliminate 40 to 80 percent of water contaminants. Your reception to this fact depends on your way of thinking. While you may understand that a pitcher is not as efficient as sink filters, you may accept the thought that using one is still better than having no filtration system at all. Apparently, you need to fill up a pitcher from time and again to continuously enjoy filtered water. 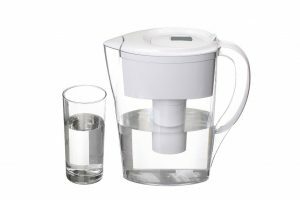 Take note that a water filter pitcher works somewhat slowly; you would need to wait for 30 minutes to one hour. This may not be a good choice for you if you have a big family. 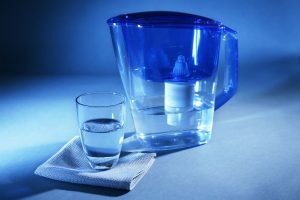 A water filter pitcher may seem affordable at first, but you may realize that it can cost you a lot of money in the long run. This is because it requires you to change filters regularly. With these facts, can you say that a pitcher could be a good buy for you? The answer may depend on your current situation and needs. While some buyers may not be pleased by the aforementioned details, you may still opt to buy a pitcher and not mind its downsides. How do You Know if Your Filter is not Working Properly? 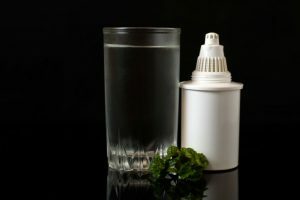 Bad taste and unpleasant odor are among the most common reasons to buy a water filter, as a great item works effectively in eliminating these things. If your water starts to have an unpleasant taste and odor again, then it is obviously a sign that something is wrong with your filter. Some filters come with clear containers. If you’ve got one, then it will be easier for you to see if your equipment is already too dirty to use. For refrigerator filters, you would need to look for a replacement every six months; otherwise, you won’t be able to continuously enjoy clean and safe water. Always check the lifespan of your chosen item and see to it that you replace your filters as advised. Meanwhile, there are numerous factors that can affect your filter’s life. First, your water condition impacts how much filtering is needed. Your water consumption also counts. Another important factor is how well your water was treated prior to purchasing your current filter. 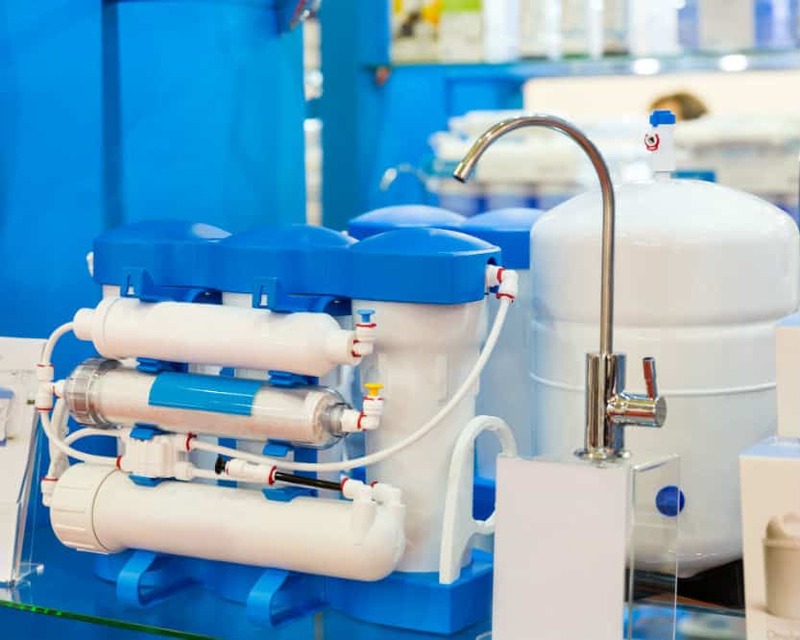 A water filter is just like any other household item that needs utmost care. You need to be in the know of how to properly use it to make sure it works efficiently and lasts long. 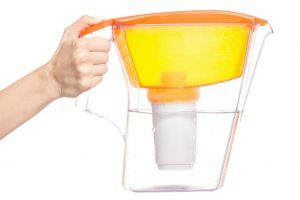 After reading the discussion above, do you think it pays to buy a water filter pitcher? It is only you who can give an accurate answer, provided you are certain about what you want and need. Should you decide to purchase one, you can surely find a great item; given the existence of reputable water filter manufacturers. Meanwhile, keep in mind that a smooth user experience does not only rely on how you choose which item to purchase. It also depends on how you handle and maintain your filter and how knowledgeable you are about some signs of problems.